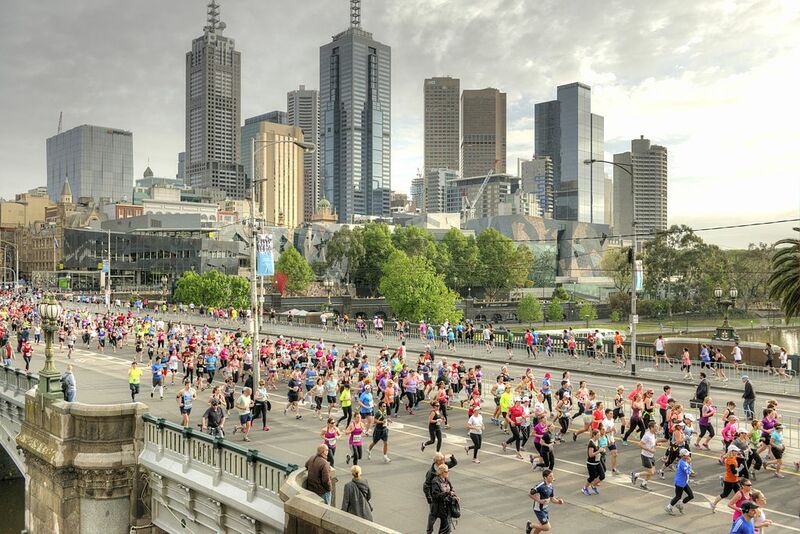 With the Melbourne marathon only 11 weeks away and training programs in full swing, it is important to be on the lookout for injury which can disrupt even the best of preparations. Research suggests that running injuries alone are very common and occur in 18 to 92% of all runners (Dias Lopes 2102). Unfortunately, as our running volumes increase during training and events, our risk for injury remains high. Pain in the front of the knee often related to excessive stress of the patellofemoral joint or knee cap joint. Often, tasks such as sitting, squatting and stairs also reproduces the athlete’s pain. Localised Achilles tendon pain at the back of the heel. Typically this may warm up with training and have increased pain in the morning, especially after a run. Are often dreaded and can be quite limiting. Pain is generally along the inside part of the shin/s, but may also be along the front and generally worsens as you run. Sharp, lateral (outside) knee pain which often gets worse during a run, often to the point you need to stop. Can often be debilitating once present and difficult to run through. Localised pain under the heel. Typically this is worse in the morning and with standing. The plantar fascia is an integral structure to your foot mechanics and helps form the arch. WHAT ARE THE KEY CAUSES? One of the key factors to developing injury is an imbalance between your running load and tolerance. That is, ones training load is progressing to rapidly, or, is too high for which the tissue can tolerate. 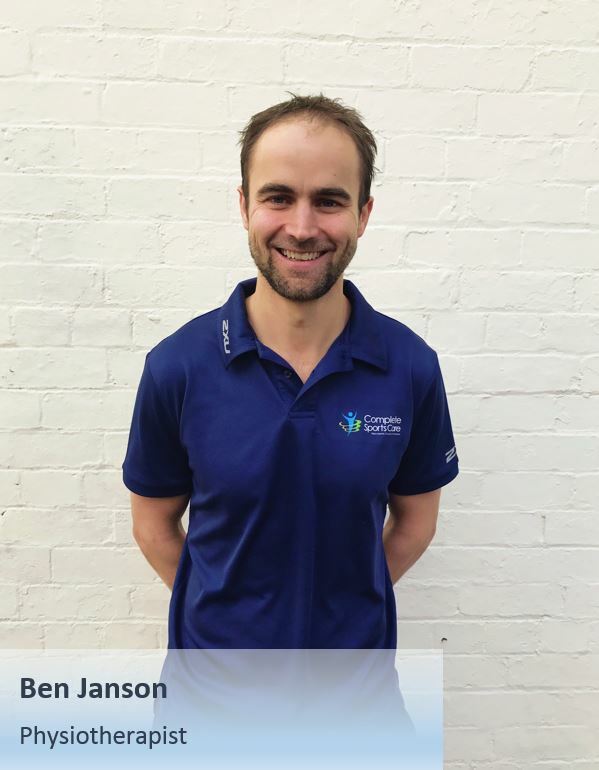 Therefore, training errors are important to recognize and following a well-structured, gradual program or utilising a running coach can help minimise risk. Strength deficiencies may also be a barrier to training and performance, thus correction is often essential for managing injury. Other factors may include past history of injury, biomechanics, footwear, running style and age. When an injury or niggle first presents simple changes like reducing your running volume or stopping for a few days, improving your warm up (e.g. dynamic stretching) and ice after exercise may help. If symptoms fail to fully resolve, it is important to seek professional assessment of individual factors that may be contributing. They will be able to structure a plan to settle the injury and allow you to return to running asap.